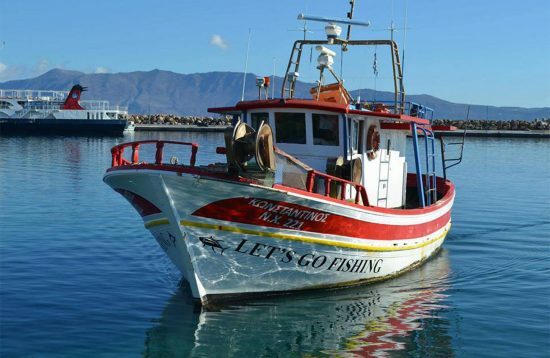 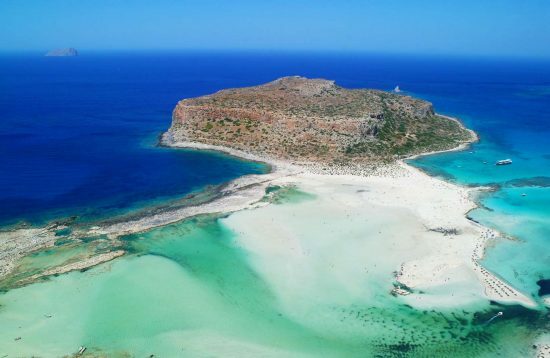 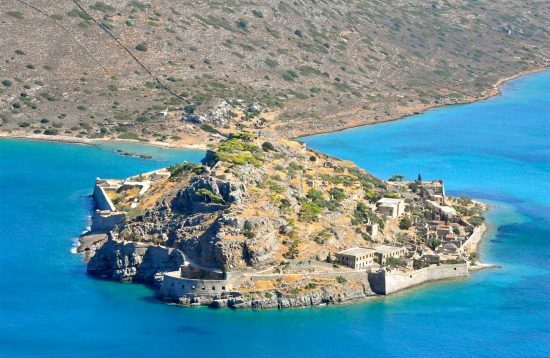 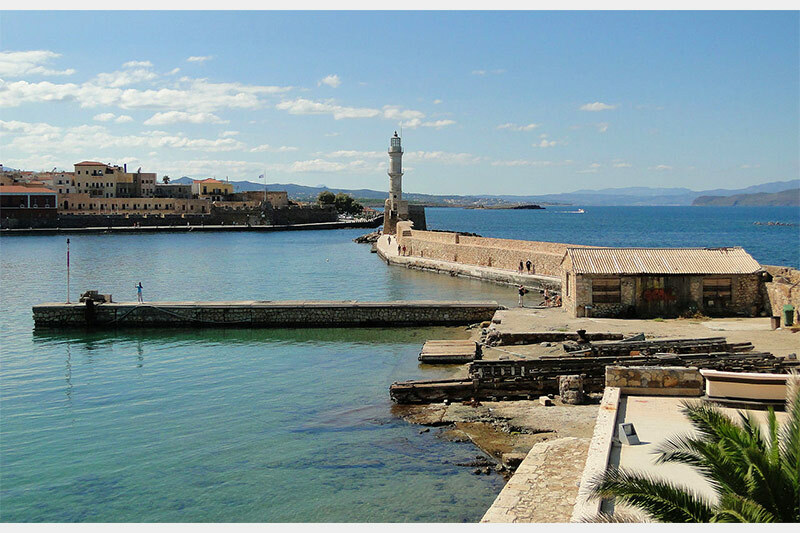 All about the Chania City and Old Town without Guide. 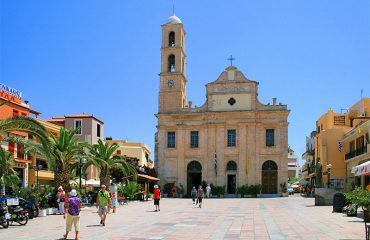 Chania is one of the most beautiful towns in Crete with Venetian and Ottomane marks in the city buildings, architecture and landmarks. 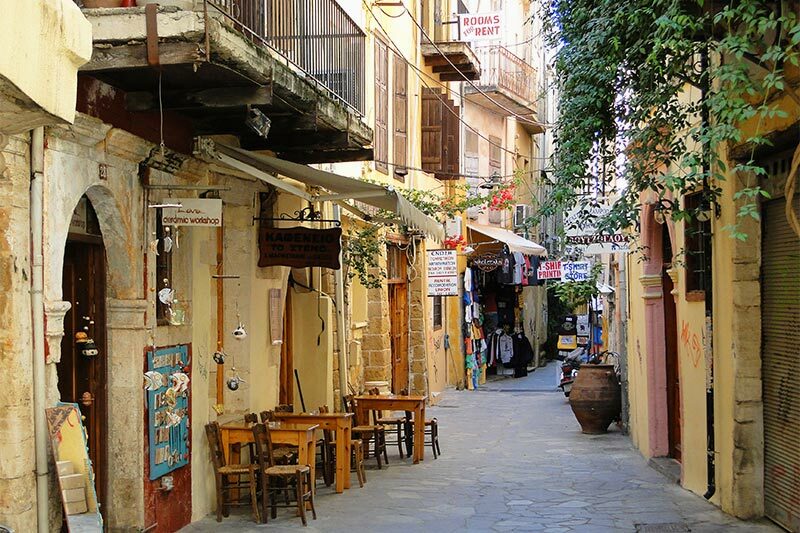 Every corner and every house is a photograph awaiting to be taken! 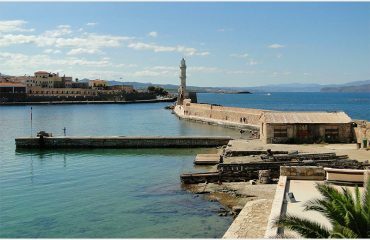 The Old Port with the trademark lighthouse and the mosque of Kioutsouk Hassan is a must see, as well as the museum and the many historical buildings along the seafront. 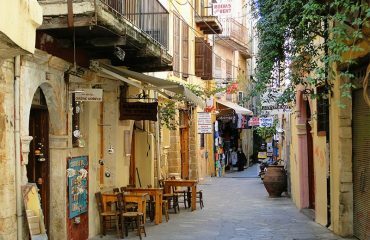 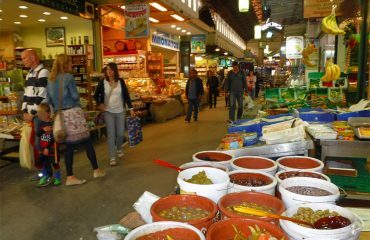 You will have 5 hours free time to walk to the cosmopolitan alleys and shop traditional products from the indroor Local Market of Chania. 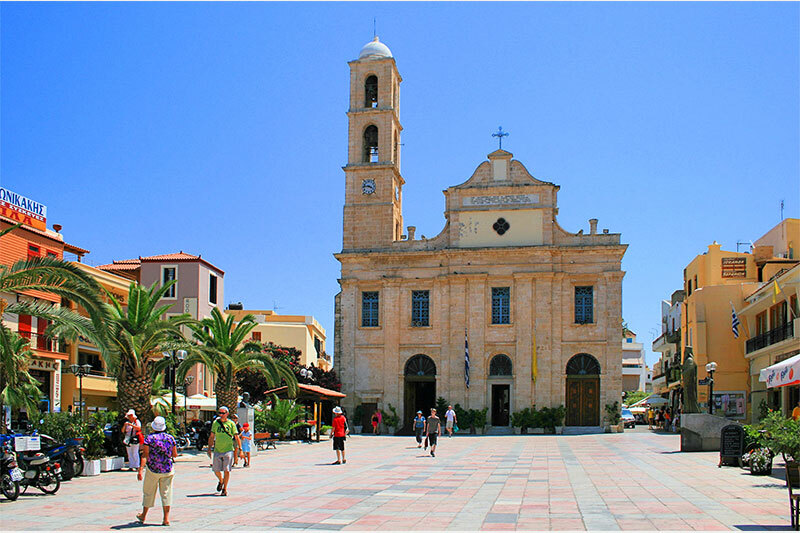 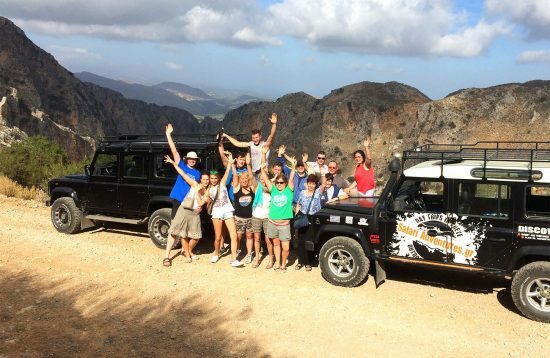 Pick you up from your hotel or a nearby hotel and drive West to Chania city. 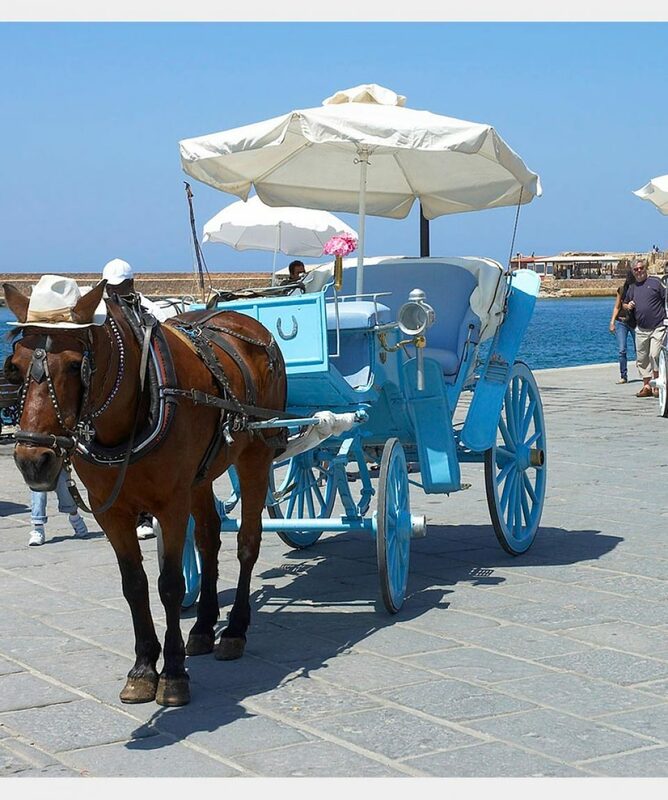 5 hours free time to spend as you wish in Chania city and old town. 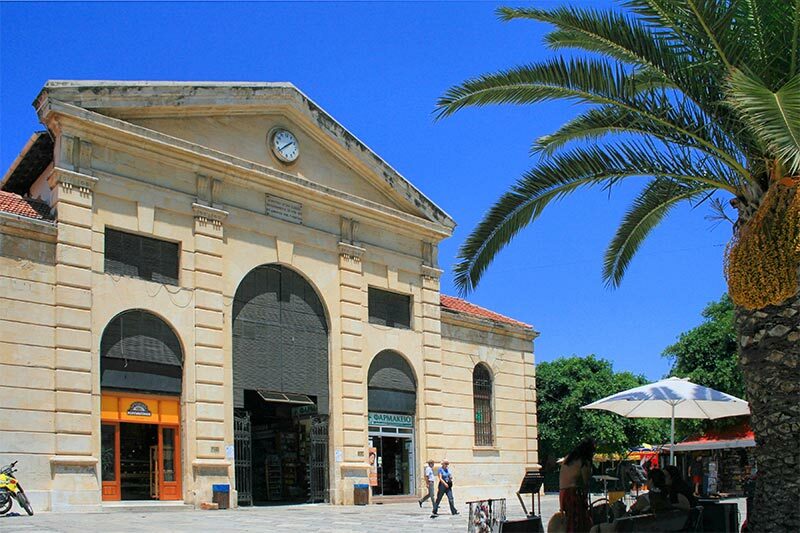 Return back to your hotel by 16:30 – depends on the hotel you are staying.